 Hire Our Heroes is proud to back Mitre – an engineering company that looks to hire Veterans. After you decide to leave the military, MITRE doesn’t just offer you a job. We offer you the opportunity to continue serving our nation. During your transition from military to civilian life, taking the next step in your career is a big decision. That’s why we invite you to consider MITRE—a not-for-profit systems engineering company that works in the public interest. What makes MITRE different from other companies is our total commitment to unbiased advice. We have no commercial conflicts of interest to influence our findings. It’s not about increasing the bottom line. It’s about making a difference. At MITRE, you will be part of a team of technical experts—many of them veterans themselves—helping solve our nation’s biggest challenges. We take pride in our special role, partnering with government decision makers for the greatest impact. You will have the opportunity to apply your technical knowledge and passion to advance our public-interest mission. You chose the military because you wanted to serve our country. That’s why we want you to consider MITRE—where your military and technical experience is respected and welcomed. For nearly 60 years, MITRE has helped tackle our nation’s most complex challenges. Every day, we have impact in areas as diverse as defense, intelligence, homeland security, cybersecurity, aviation, healthcare, and civil systems. Our award-winning workplace has received recognition from Fortune, Forbes, Computerworld,The Washington Post, The Boston Globe, and many others. We’ve also received numerous awards for technical achievement, from organizations as diverse as AFCEA, the Marine Corps, and InformationWeek to R&D Magazine and the National Aeronautic Association. A great place to start is right here on our Job Openings list or email us. You can also explore different facets of our work, learn about the agencies we support, and hear from our employeesabout life at MITRE. We’re active on social media and invite you to follow us on LinkedIn, Facebook, and Twitter.